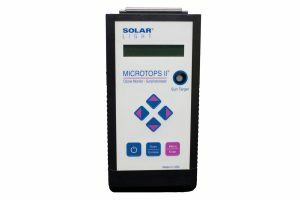 Solar Light Company, Inc. is the world’s leading manufacturer of premium atmospheric instrumentation, including the the innovative Microtops II® portable Sunphotometers and Ozonometers, the field-proven 501-Series Radiometers and Biometers for permanent outdoor installations, PMA-Series Class I and Class II PMA-Series Pyranometers, and the pioneering Model 511 UV Warning Signal® device. 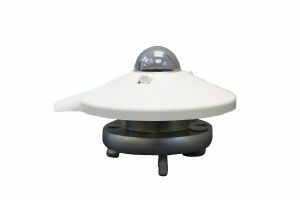 These precision instruments are heavily relied upon by the most prestigious meteorological observatories, weather stations, and research agencies in the world including NASA, the Australian Radiation Protection and Nuclear Safety Agency (ARPANSA,) the Natural Resource Ecology Laboratory (NREL,) and countless others. 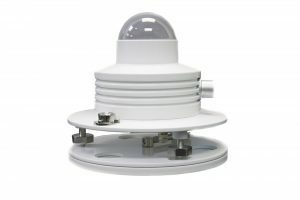 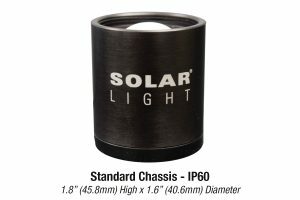 Solar Light’s Model PMA1144 is an analog ISO-Classified Class II Pyranometer with very broad spectral sensitivity, exceptional flatness, and excellent long term stability.